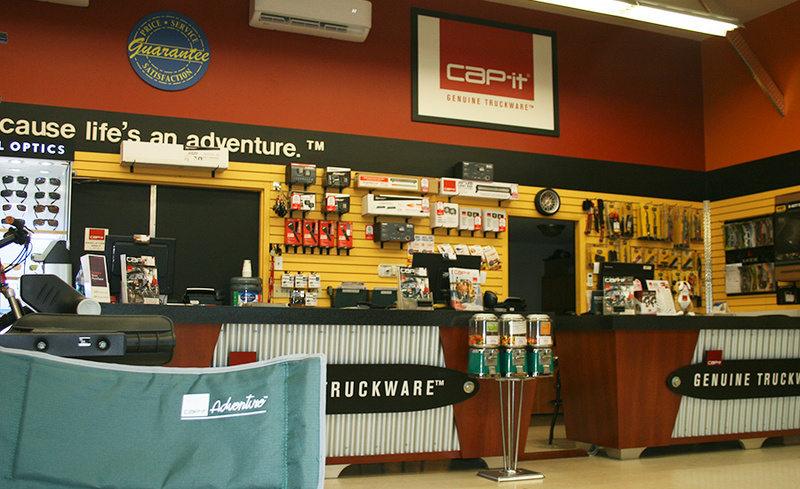 Cap-it Chilliwack invites you to visit our Truck Accessory Centre and check out our wide array of canopies, covers, towing accessories, trailer hitches, accessories, trailer hitches, steps , bars, running boards, lighting and much more. We install everything that we sell and back every purchase with our Service/Satisfaction Guarantee. We are proud to serve the beautiful Chillwack, BC area and provide great products that help make your truck work for you. 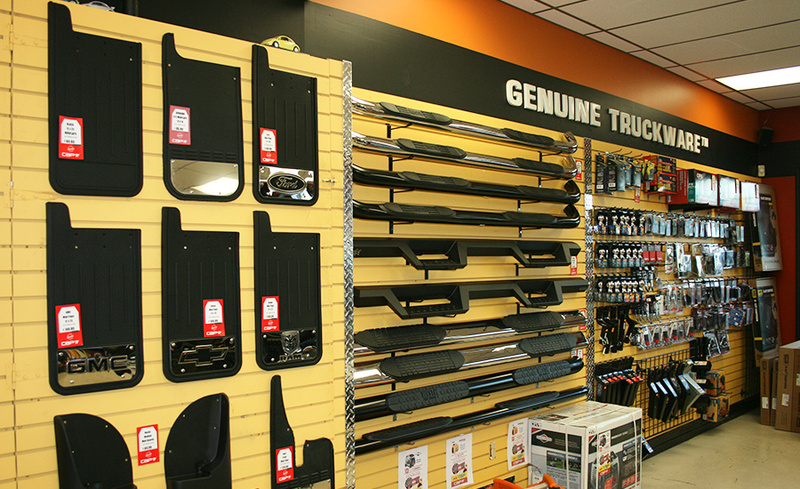 Our Truck Accessory Store will warehouse, sell and install over 60,000 different accessories for both personal & commercial vehicles including truck Canopies, hitches, bed liners, bed mats, tool boxes, running boards, step bars, roof racks, bike/ski racks, cargo carriers, bug guards, rock guards, push guards, brush guards, tube bumpers, plate steps, tailgate nets, tow straps, Tires & Wheels and much, much more. WE INSTALL EVERYTHING WE SELL, FAST. So you can be out adventuring as soon as possible. Skilled, friendly service by certified professionals. Not only by the industry, but more importantly by us. Every Cap-it employee undergoes rigorous hands-on training and attends regular workshops to keep updated on the latest techniques and innovations. We know you’ll agree with us when we say Dean Barkman, Franchise Operator of the Chilliwack location takes care of his customers. Dean has built a great reputation in Chilliwack serving his customers for many years. 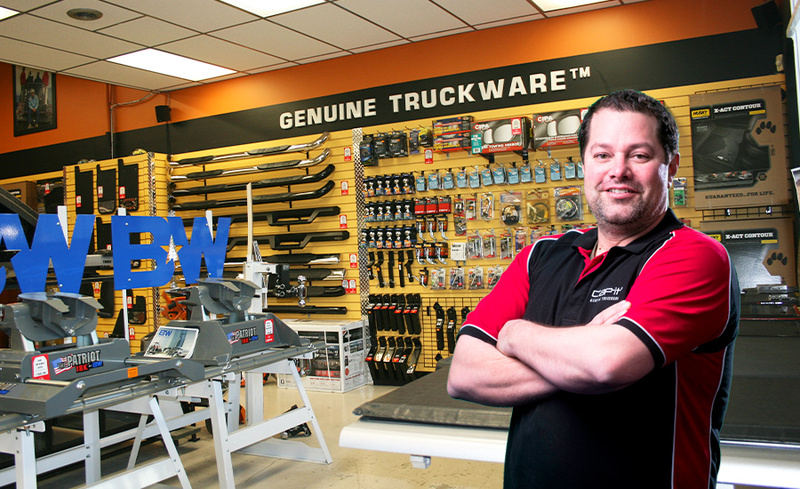 There’s no task to big or small for Chilliwack and you’ll find that Cap-its Price, Service & Satisfaction Guarantee is backed by Dean and his staff every day. 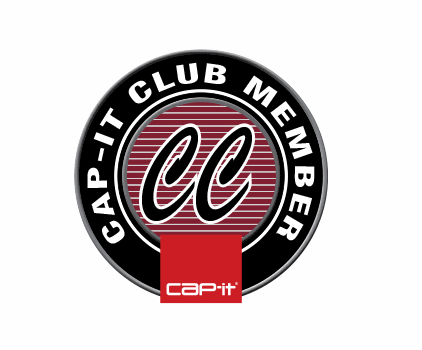 Come in a meet the friendly people at Cap-it Chilliwack.